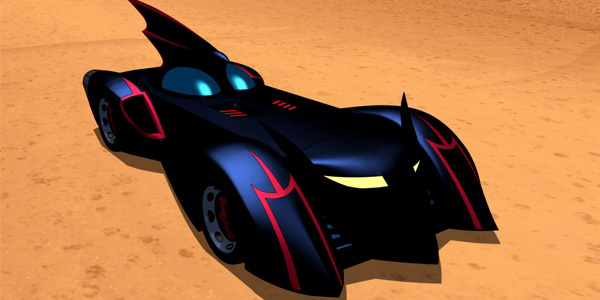 The 2008 CGI series, Batman: The Brave and The Bold, had a Batmobile that drew inspiration from the same sources as Batman Forever Batmobile. This incarnation, however, traded the two side fins on the back for a huge Batman face on the grill. This may look a little self-righteous, but then again, maybe that’s ok if you’re Batman.